Gari has a more adventurous life than Dobbye does, and that’s just fine with everyone here. Melly and Rick have taken Gari to a motel this time. Dobbye doesn’t mind going up stairs but he hates to come down them. You can read about Gari’s adventure by clicking on the link below, but here are a couple preview photos! 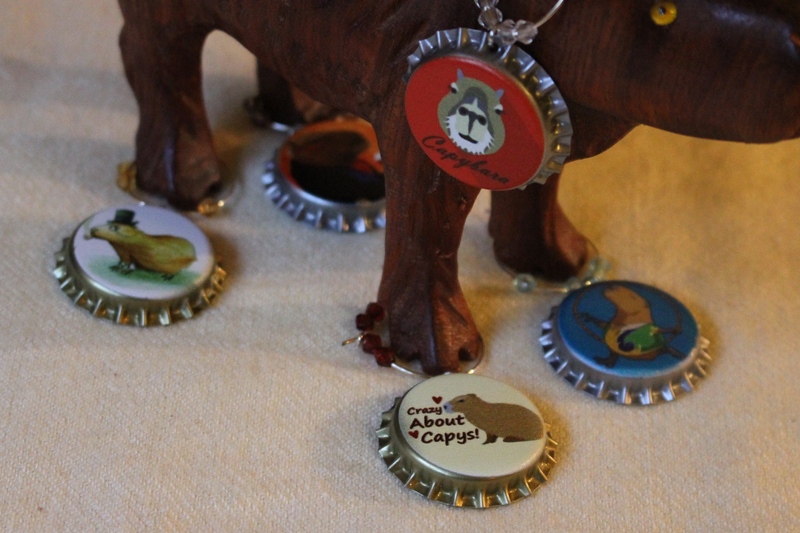 Capybara Vacation | Capybara Madness.